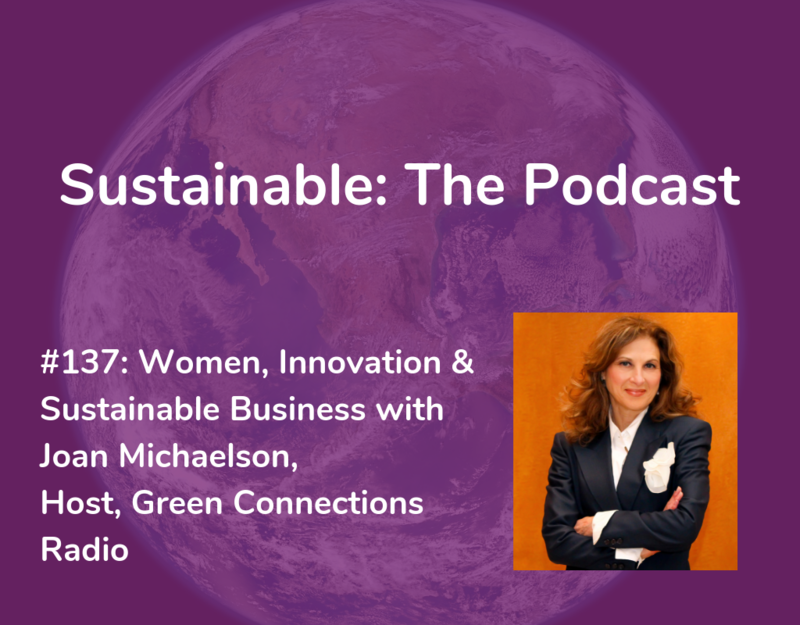 Joan Bryna Michelson, MBA is an award-winning business and communications leader, public speaker and host of the acclaimed podcast series, Green Connections Radio™. The show was chosen in 2015 as one of the top six podcasts by USA Today, especially for business travelers. On GC, she has engaging, insightful discussions with top innovators and leaders in the “green” and energy space, especially women. Her blogs can be seen on Forbes, The Huffington Post, Greenbiz.com, Career2.0 and WTOP-FM’s website, the top radio station in the U.S. (by sales) where she has also been an on-air contributor. 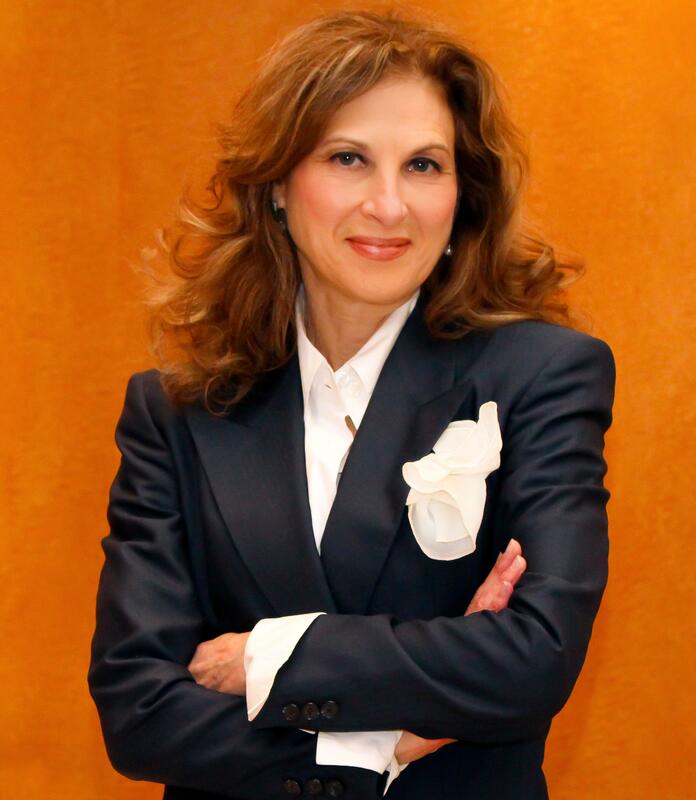 Joan is a specialist in the “green” space and a lifelong advocate for women in leadership. 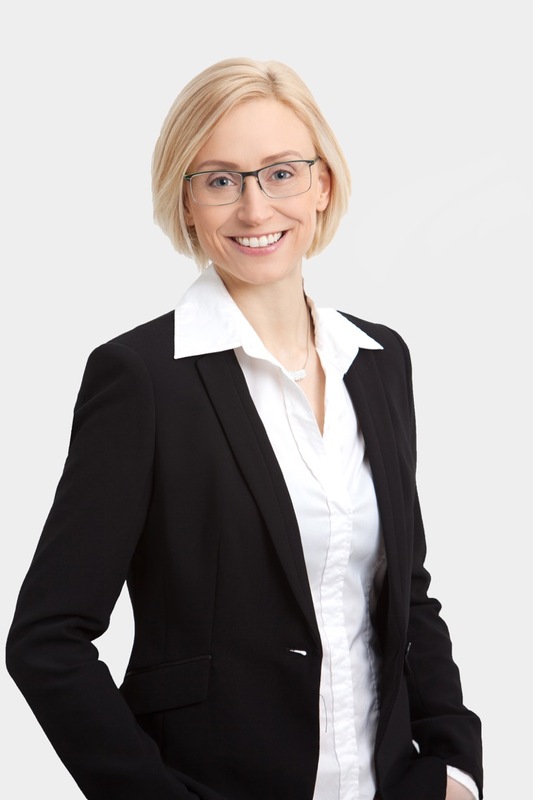 She has worked with: Chrysler’s Global Electric Motorcars, the U.S. Department of Energy, Clean Energy Alliance, Earth Day Network, Global Environment Fund, National Council for Science and the Environment, international environmental consulting firm Marstel-Day, LAMTA, American Express and Deloitte. Joan also earned positive Page One coverage in The Wall Street Journal and The Washington Post, and top coverage in Time magazine, Consumer Reports, and The LA Times, on CNN Money, CBS News, and “The Today Show,” CleanTechnica, TriplePundit, and others.